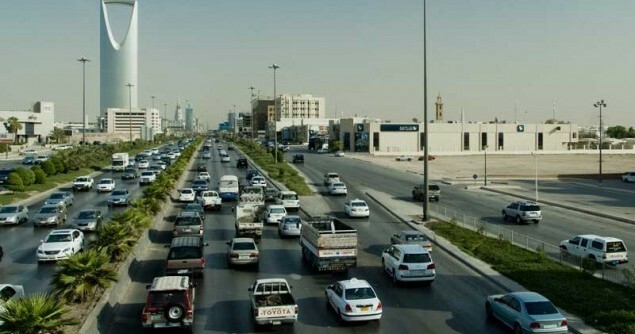 Saudi Arabia is developing rapidly, almost at a manic pace in some areas. The construction and engineering projects may not be in the safest of hands, though. Arab News reports that as the government goes about verifying the accreditation of its engineers, a thousand expats with fake engineering documentation have been discovered. When discovered, the names of the fakers are sent to the companies employing them. They’re also sent to the Ministry of Interior for criminal action. What the article doesn’t discuss is how the work these false engineers have been doing is being checked for quality. Every project they have touched should be suspect and verification of the work assessed. It’s one thing to fine or deport fake engineers. It’s an entirely other thing to allow substandard work to remain, waiting to bite unsuspecting victims some years down the road. The Saudi Council of Engineers (SCE), which is responsible for verifying and certifying engineers in the Kingdom, has identified nearly 1,000 fake degrees submitted by expatriates for verification and certification in 2012. He said SCE’s cooperation with the Interior Ministry has helped streamline the accreditation process. “After carrying out the due process, we consult international companies that specialize in identifying authentic and counterfeit certificates,” he said. “When we discover a fake degree from an engineer, we immediately notify the Interior Ministry as well as the firm or consultancy with which the engineer is employed,” said Al-Shagawi.